We are a fully registered charity providing short respite holidays for families who have children with a life threatening or terminal illness. 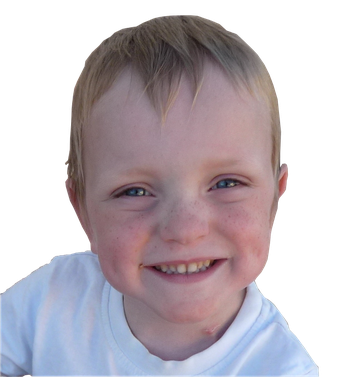 Sam, the inspiration behind the charity, is a happy cheerful little boy with an engaging smile that belies his own continuing struggles with health related issues. He has spent much of his life in hospital with ongoing complications and now considers the consultants and nurses at Queen Alexander Hospital in Portsmouth to be a part of his extended family. Hardly surprising given that the staff there treat him like he is a part of their family. His parents, Paul and Louise Merrick, set up Sam's Haven in September 2013 with the long term aim of raising funds to buy a caravan on a holday park so that they could offer holidays to families who have children in a similar situation to Sam. 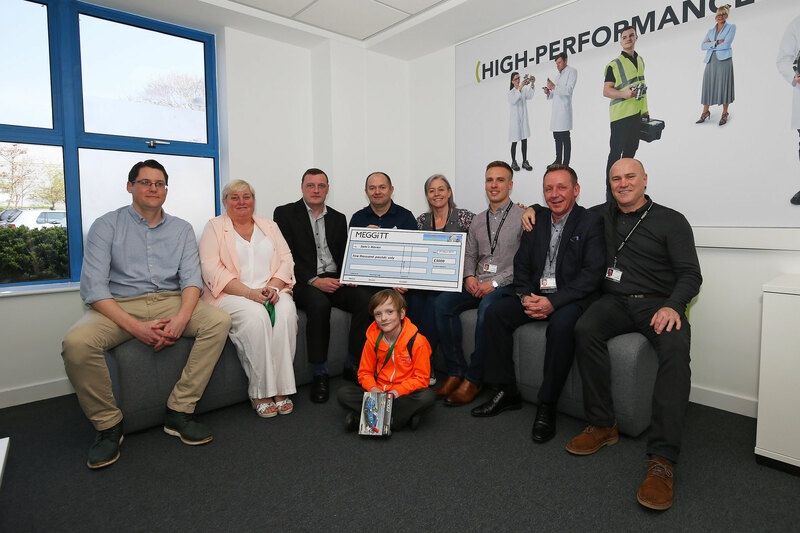 They knew it was going to be a long while before they could be in a position to offer these holidays but much to their surprise and delight they managed to put a deposit on a caravan and provide holidays for fifteen families in their first year. By January 2019 they had provided holidays for 61 deserving families. The trustees are delighted to announce that as from April 2019 they will now also be working with Chestnut Tree House Children's Hospice in Chichester to provide holidays for their children and their families. 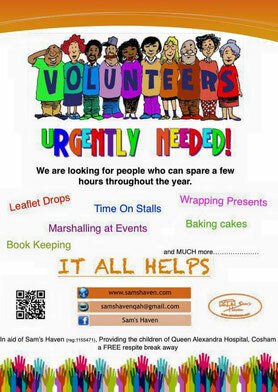 For more information about Sam's Haven charity please follow the links below. What is Sam's Haven all about? Photos 1 and 2 - Marina Thomas [Senior Vice President] with Sam and Paul from Sam's Haven. 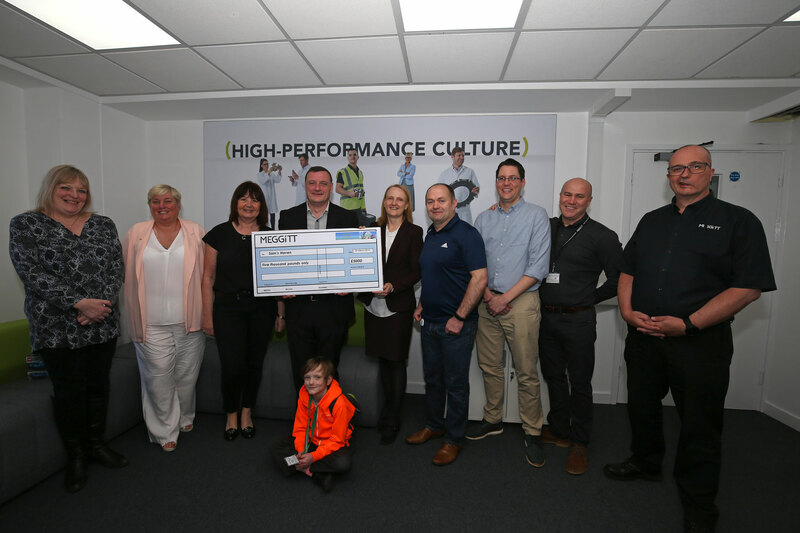 Photo 3 - Sally White, Lorna Burton, Nerolee Baglee, Paul Merrick, Marina Thomas [Senior Vice President], Matt Davis, Chris Gilbert, Paul Spencer, Colin Reed and Sam Merrick. Photo 4 - Chris Gilbert, Lorna Burton, Paul Merrick, Matt Davis, Lucy Free, Daryl Hansford, Steve Free, Paul Spencer and Sam Merrick. The trustees are delighted to announce that they are now working with Chestnut Tree House Children's Hospice in Chichester to provide holidays for their children and their families. 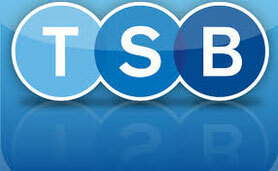 Our sponsors, TSB at Hayling Island, recently put on a cake sale to raise funds for Sam's Haven. They have aready undertaken various activities in support of us and have so far managed to raise a very respectable £700. Sam's Haven chairman, Paul, takes some time out from munching the delicious cakes to join a group photo. From left to right: Jo (Staff), Paul Merrick, (Sam's Haven), Alan Mak (Havant MP), Member of staff, Matt Cottam (Area Director) and Martin Porter (Cluster Manager).